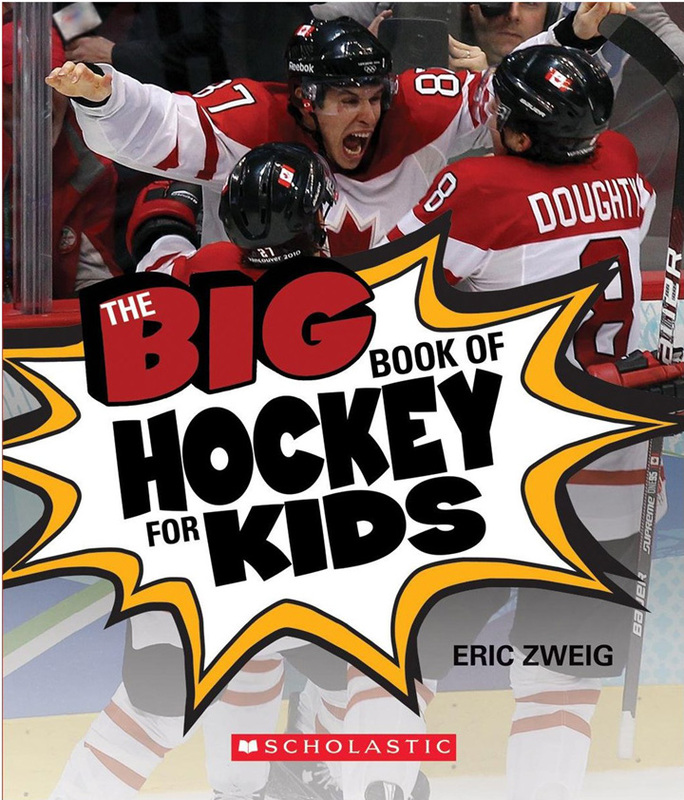 I have to admit, I’m very excited to be nominated for a Silver Birch Award for The Big Book of Hockey For Kids! I hope I can get out to as many schools as possible to meet the students, talk about my book, (talk hockey!) and talk about writing. Ten Books are nominated in the Silver Birch Non-Fiction category, and a few of the other authors are ones I know, so congratulations to Hugh Brewster, Elizabeth MacLeod, Helaine Becker, and all the others. For those who don’t know, the Silver Birch Award was first established by the Ontario Library Association in 1994, and is now part of eight categories that make up the “Forest of Reading” program, celebrating Canadian books, publishers, authors and illustrators, and encouraging a love of reading. The Silver Birch Award is for readers in grades 3 to 6 (ages 8 to 12), but other “Forest” categories cover everything from kindergarten to grade 12, plus ESL students and adults learning to read. There is a Silver Birch Award for Fiction and Non-Fiction. Schools all across Ontario can take part, with students to read at least five of the ten nominated titles and vote for their favourite in the spring. Then, there’s a big awards ceremony held! (In fact, there are three in three different cities.) The final ceremony for the Silver Birch Award takes place at the Harbourfront Centre in Toronto on May 13, 2015. My wife, Barbara, was nominated for a Silver Birch Award in 2005 for her book, The Tunnel King. Attending the ceremony with her was great fun, as was travelling around the province as she spoke in schools. I’m looking forward to all of it! Super exciting! I remember voting for the Silver Birch awards in school, it was always so exciting meeting the authors, it felt like meeting celebrities! What a great honour Eric! It’s so great to see your tenacity and hard work getting the recognition it deserves! I’m really happy for you–I know the next few months will bring lots of great interaction with your young readers and you will love it! Eric, I am so proud of you…..and I know Dad would be too. I remember how excited we were when we unpacked the cartons of your first book, Hockey Night in the Dominion of Canada. And I remember the great launch party we had at the house for the book. You have come a long way since then and the best is still to come. Congratulations Eric!!! I am thrilled you are nominated & I hope you win the award!! !